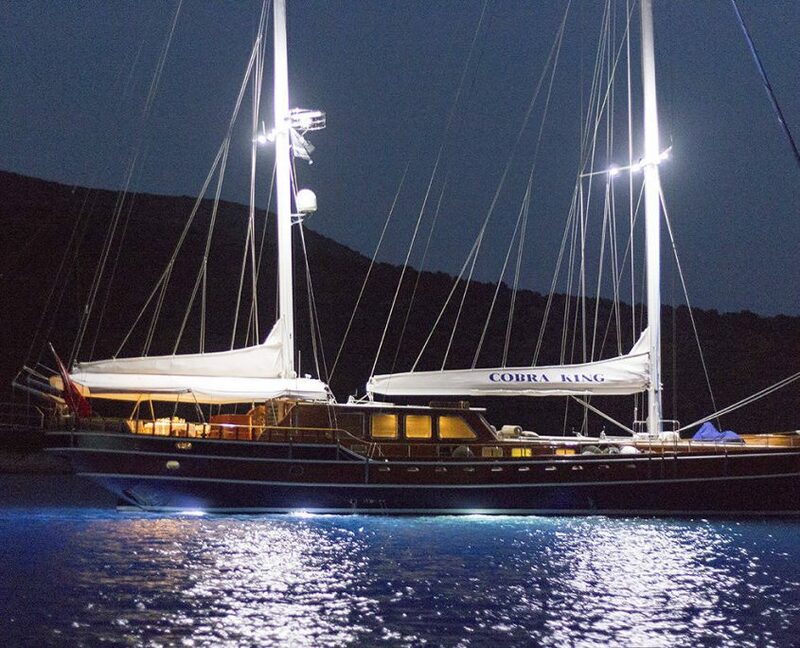 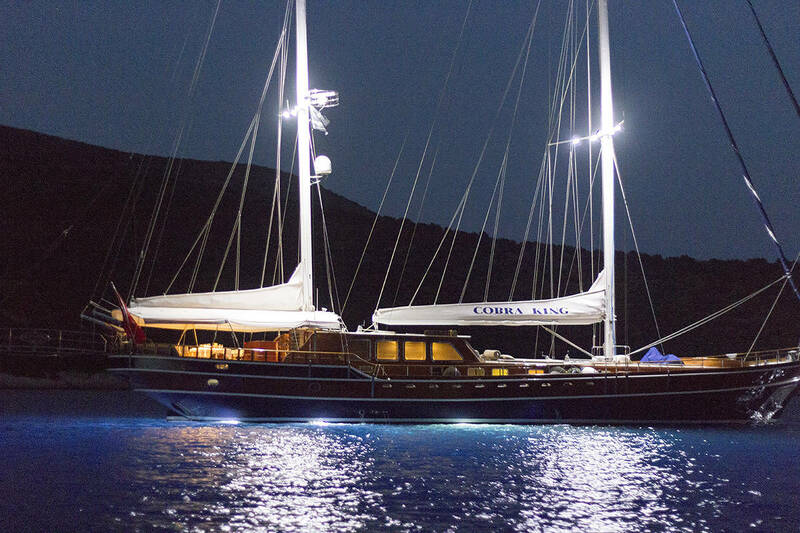 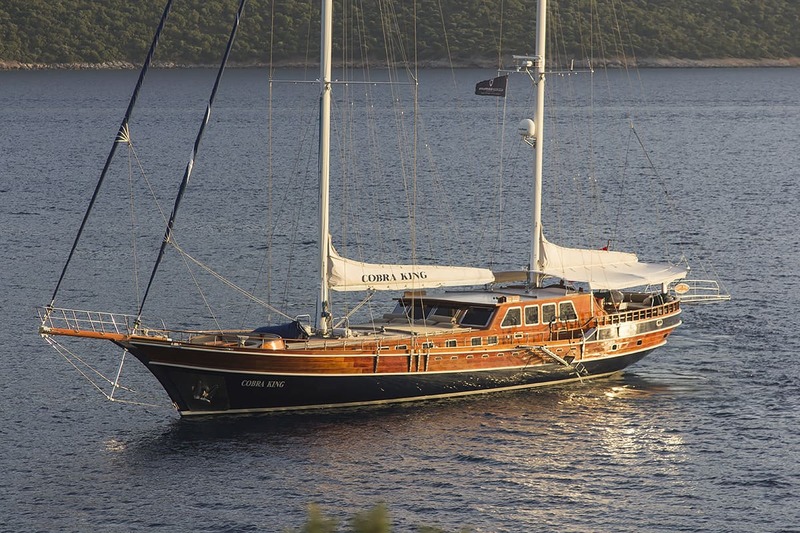 Gulet Cobra King is built with oak frame and highest quality oak. 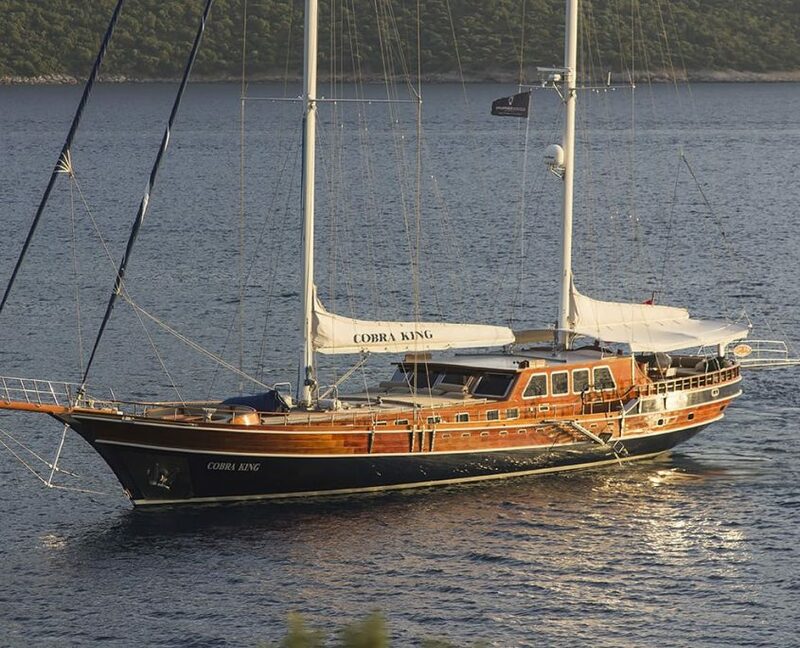 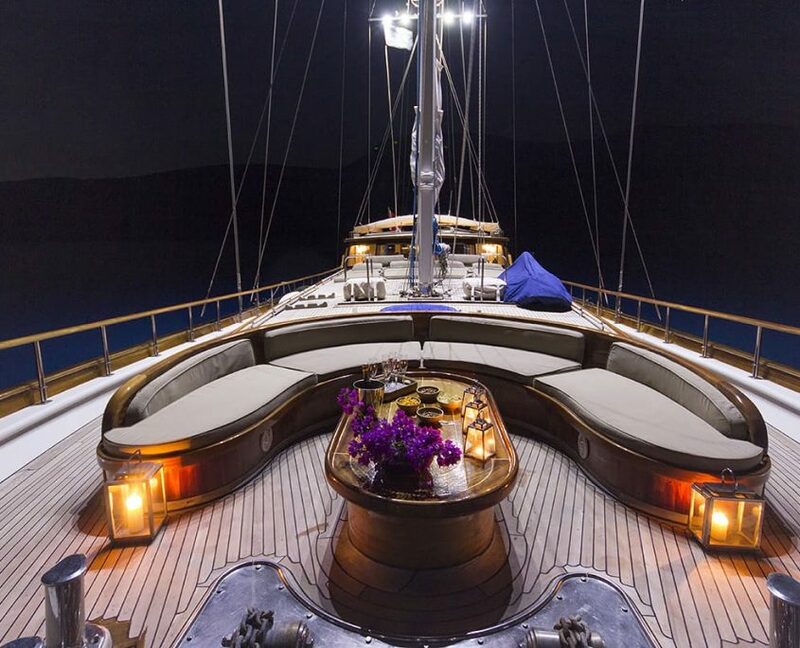 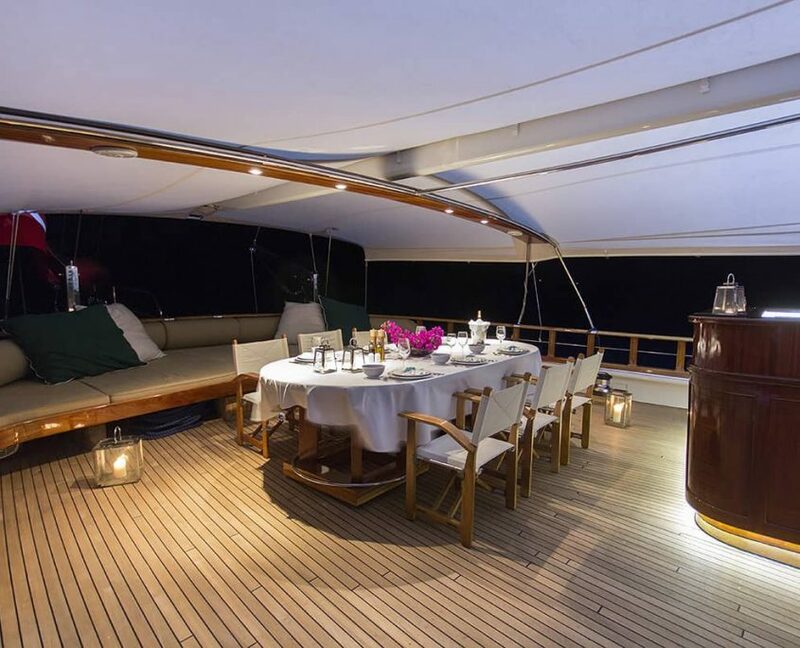 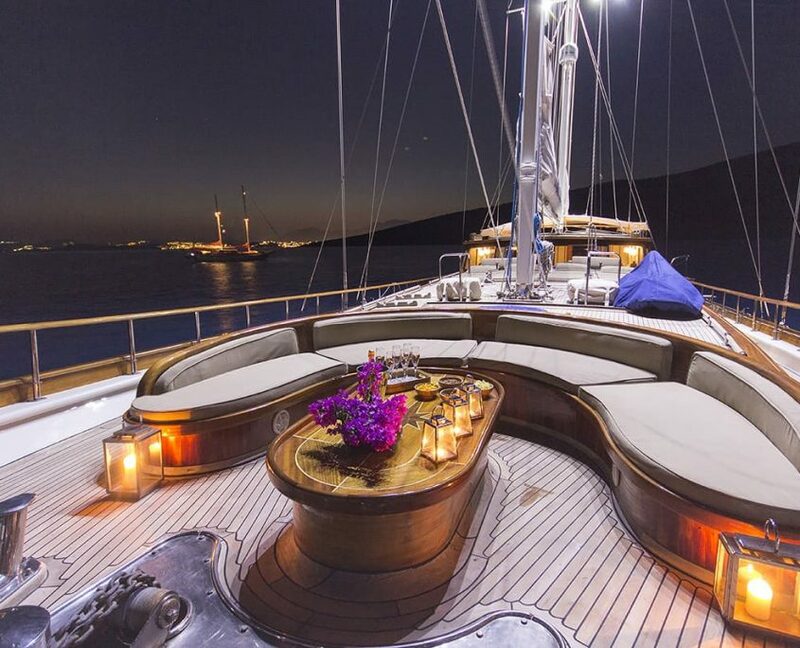 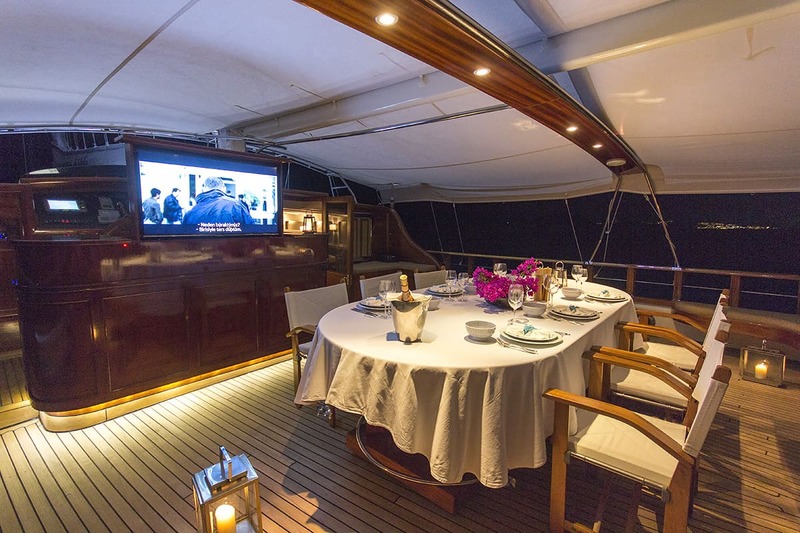 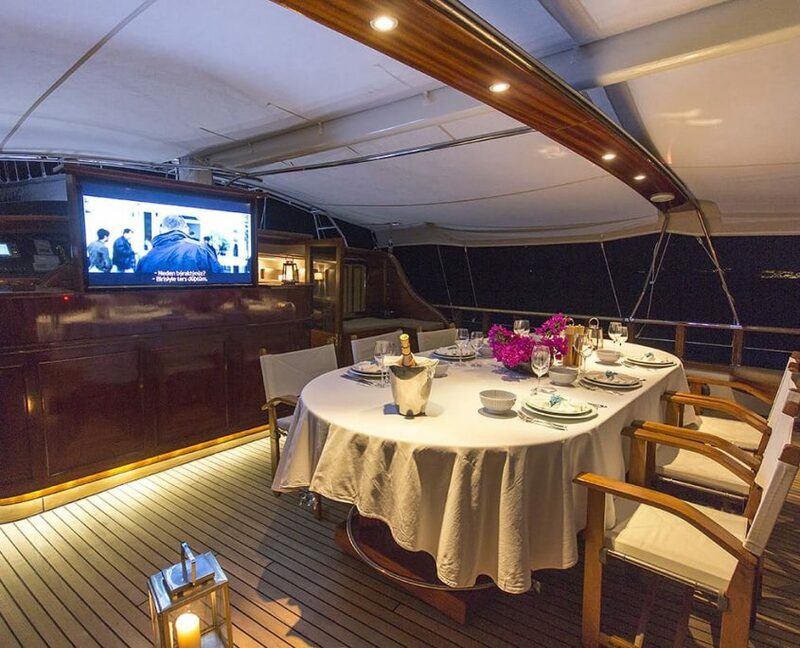 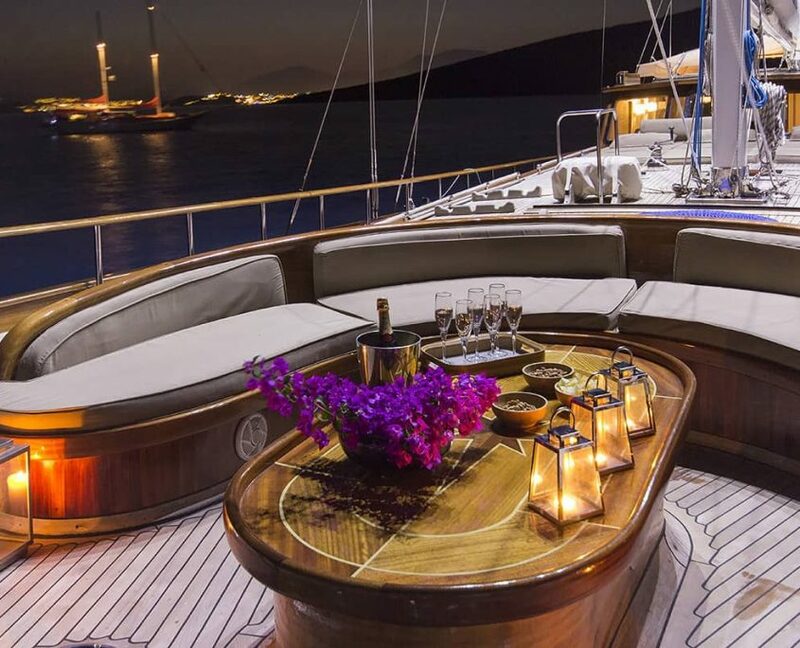 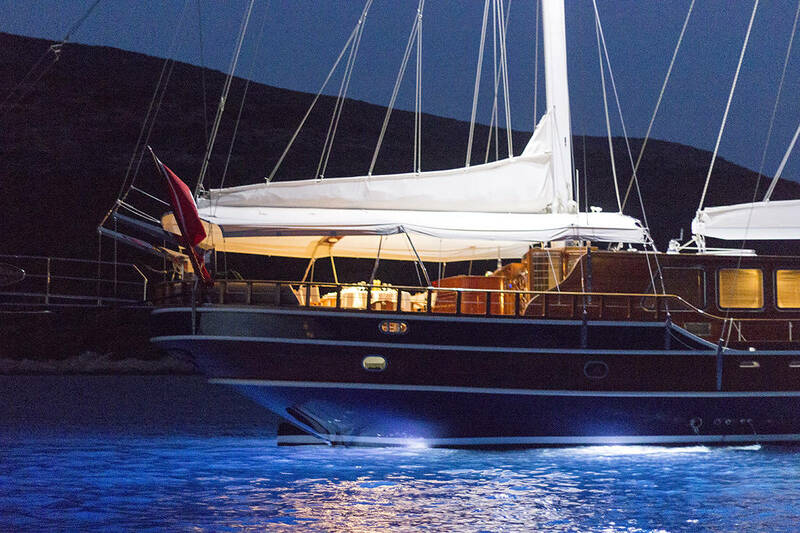 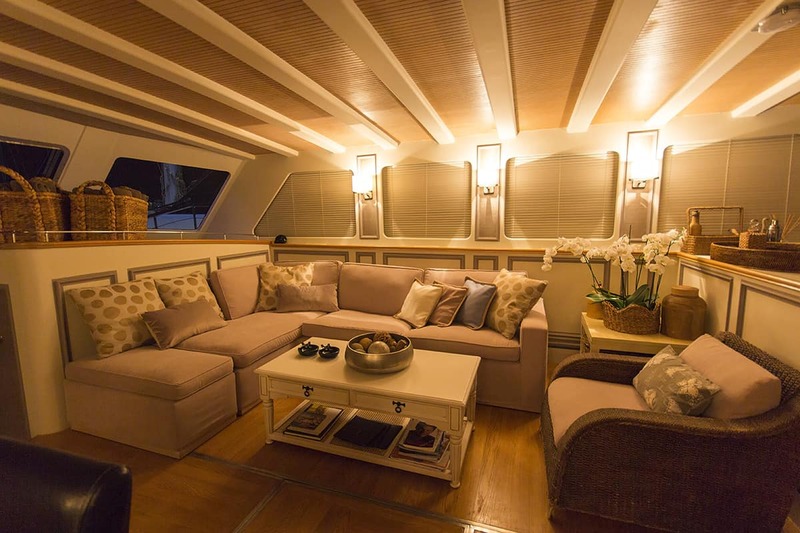 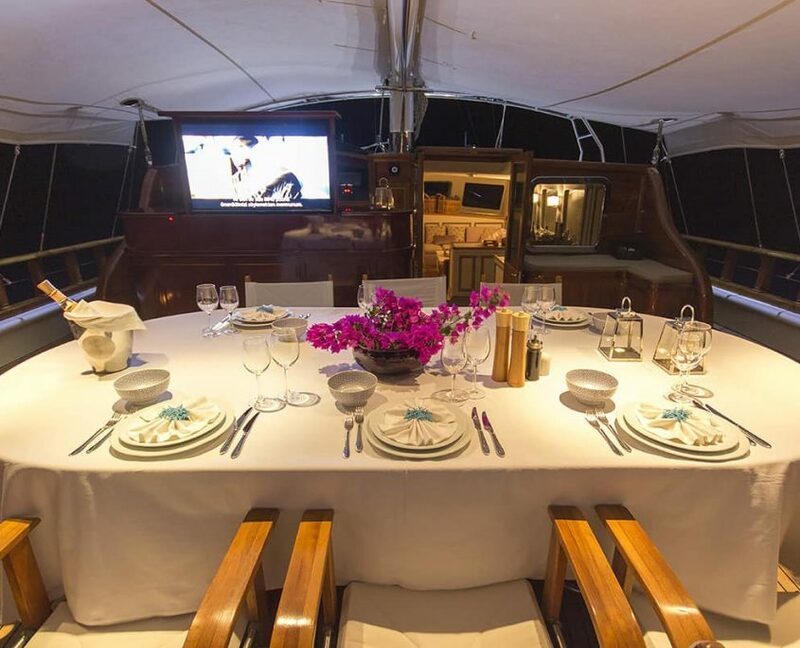 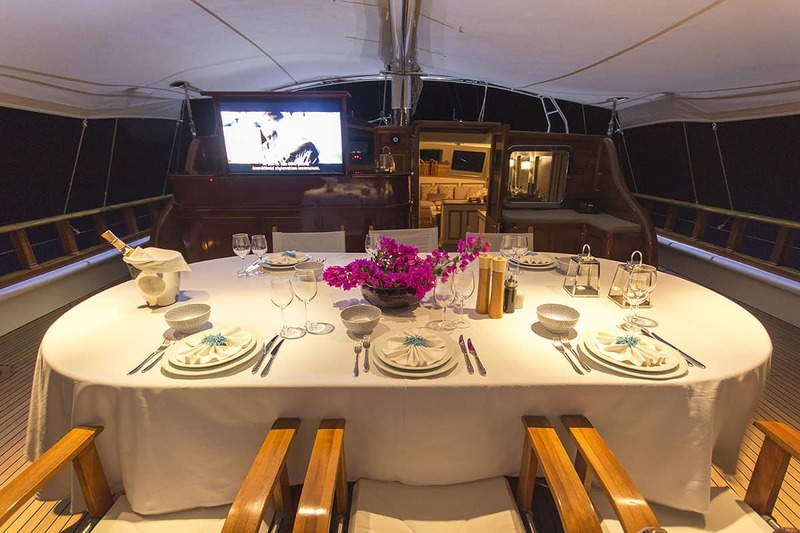 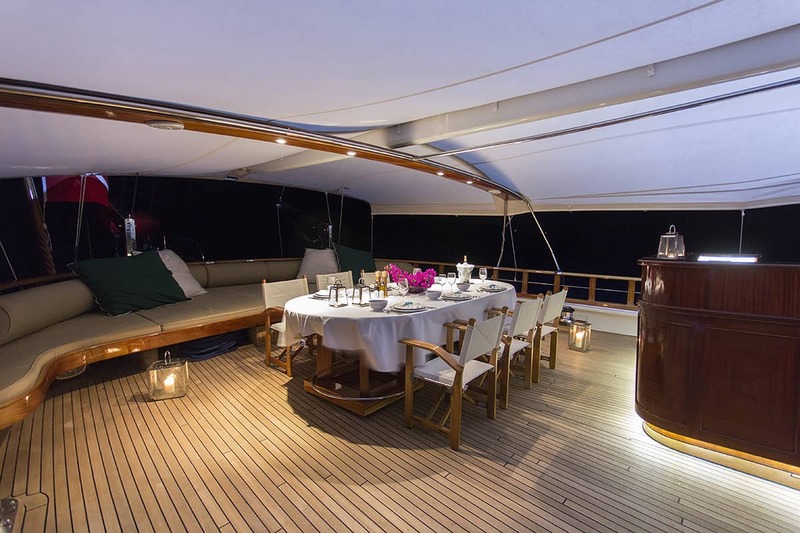 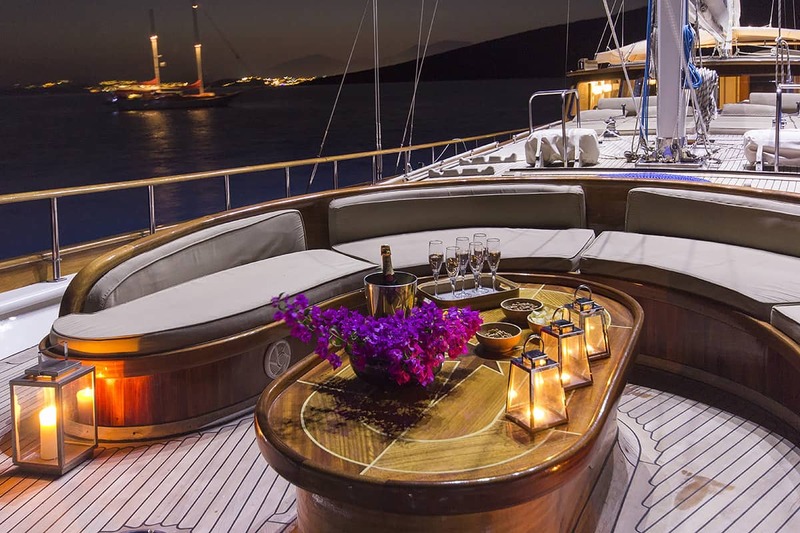 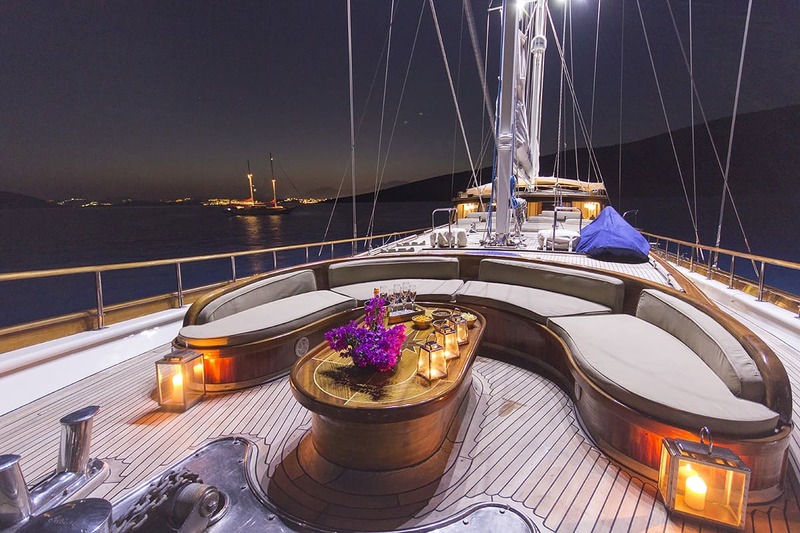 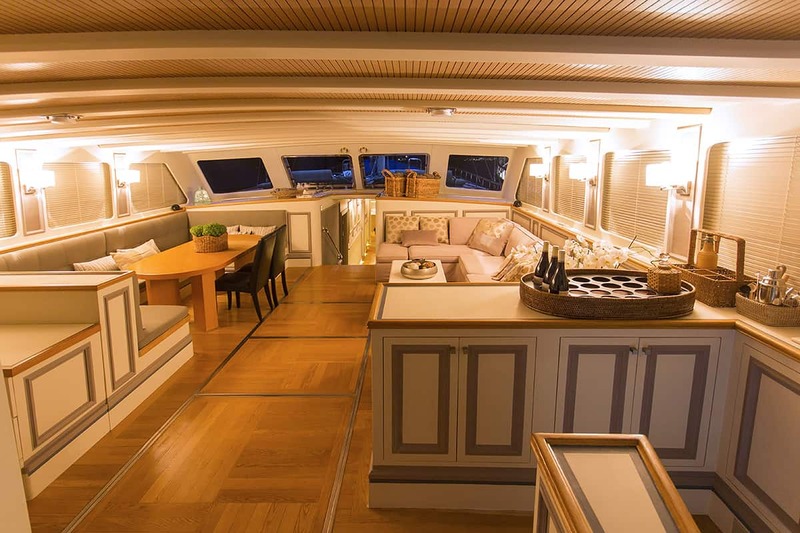 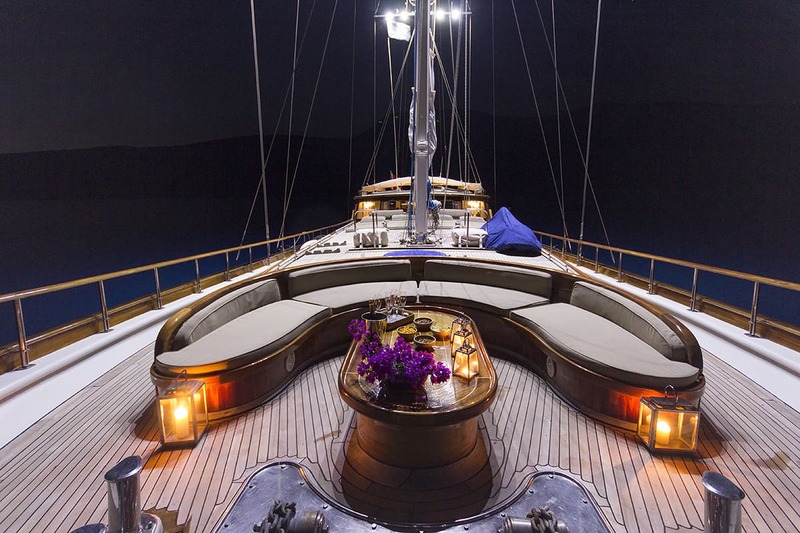 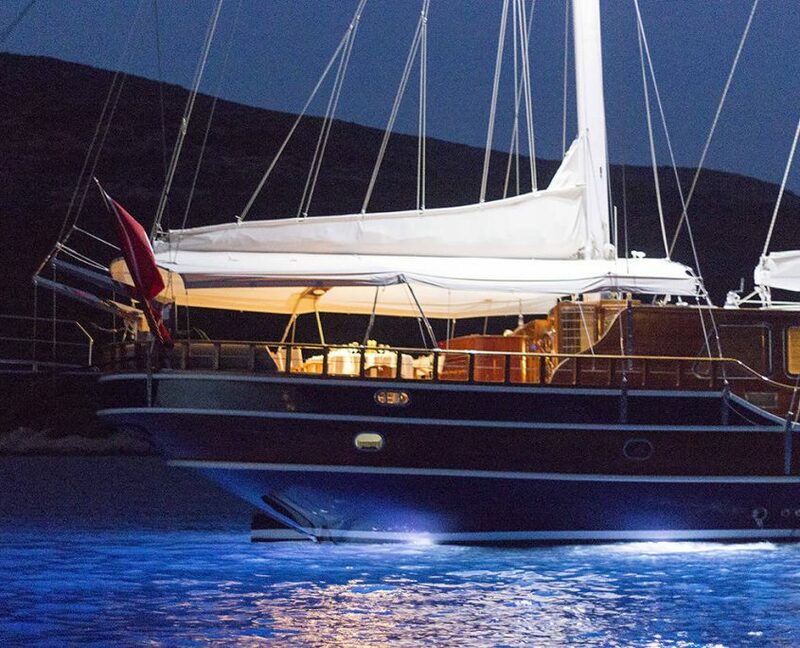 Gulet offers two sitting area, on Aft deck and front deck for enjoyment while sailing or anchoring. 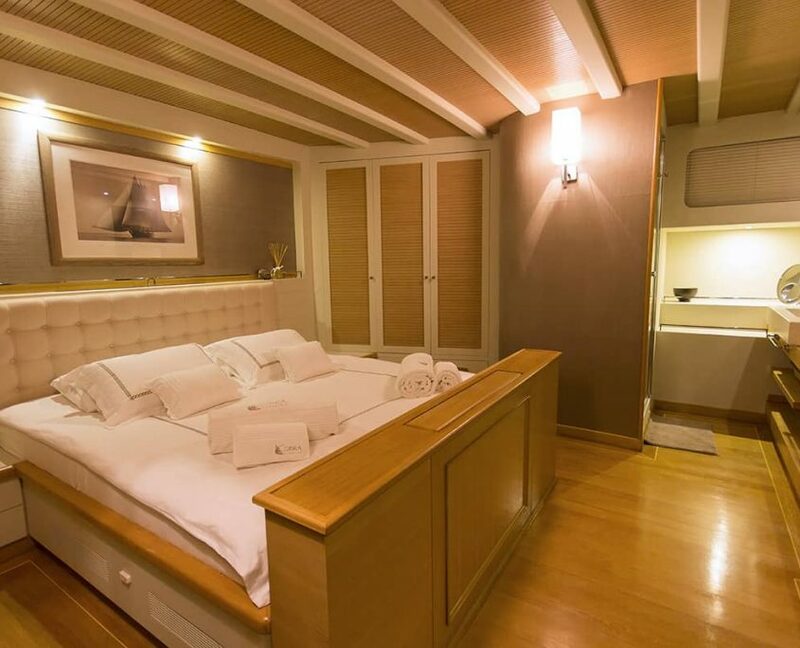 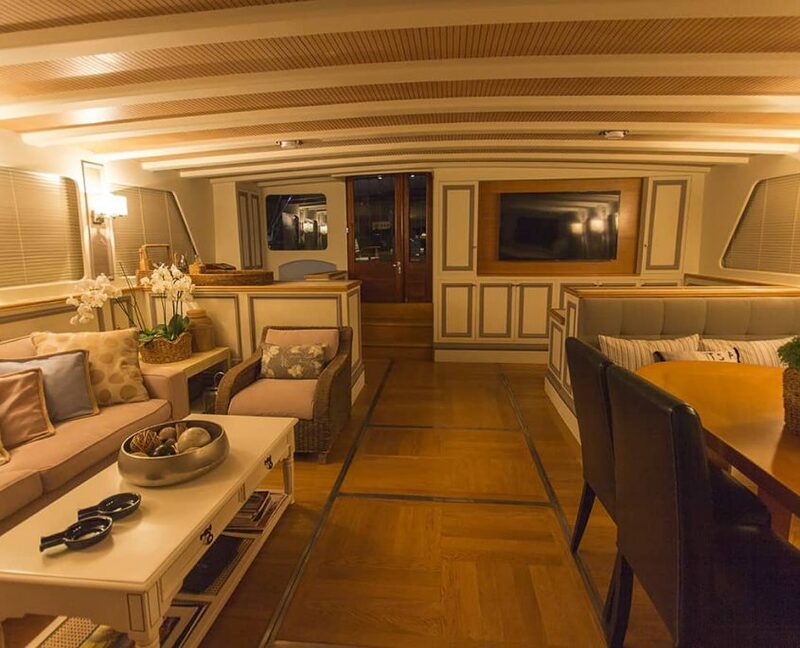 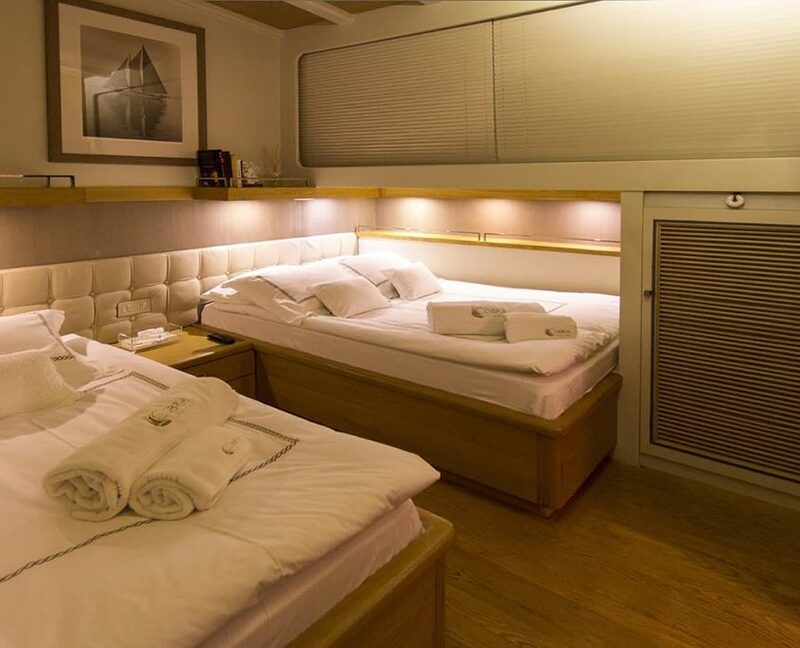 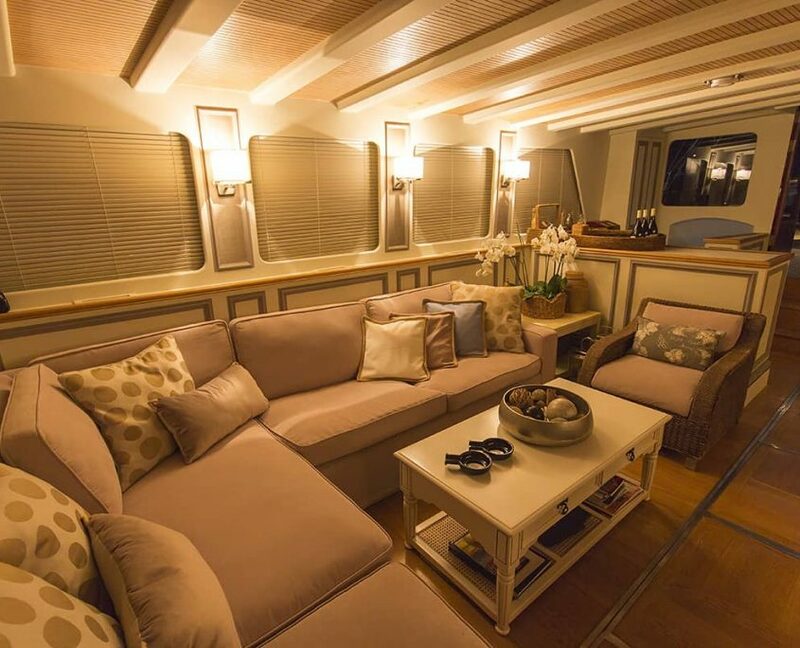 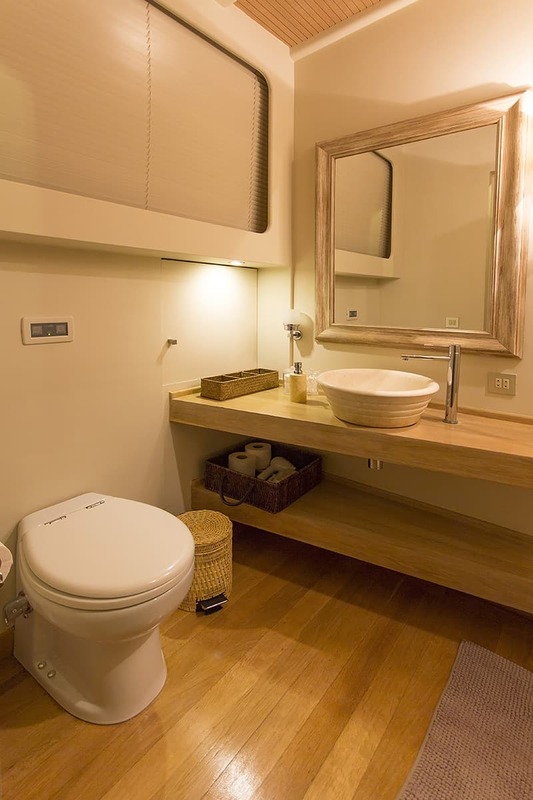 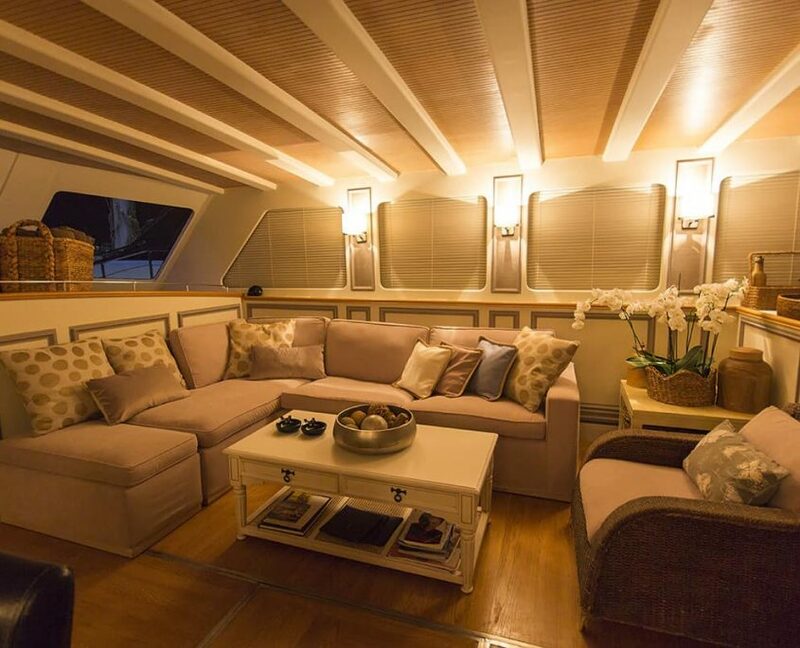 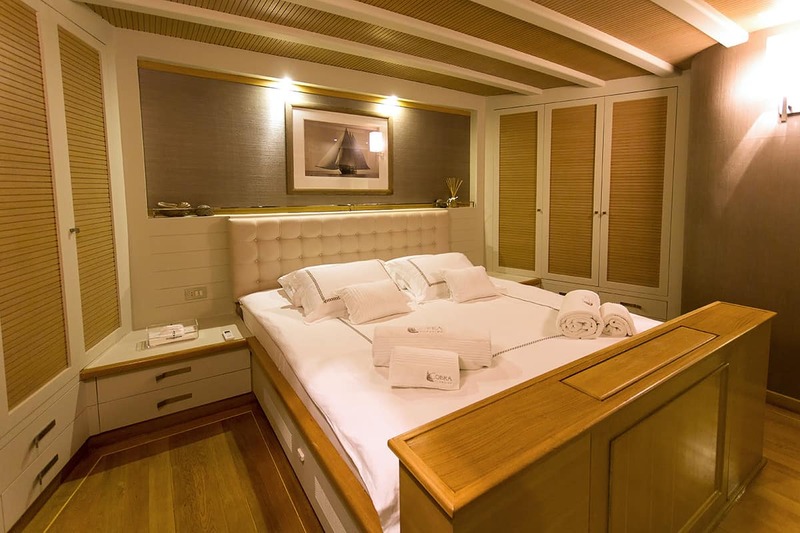 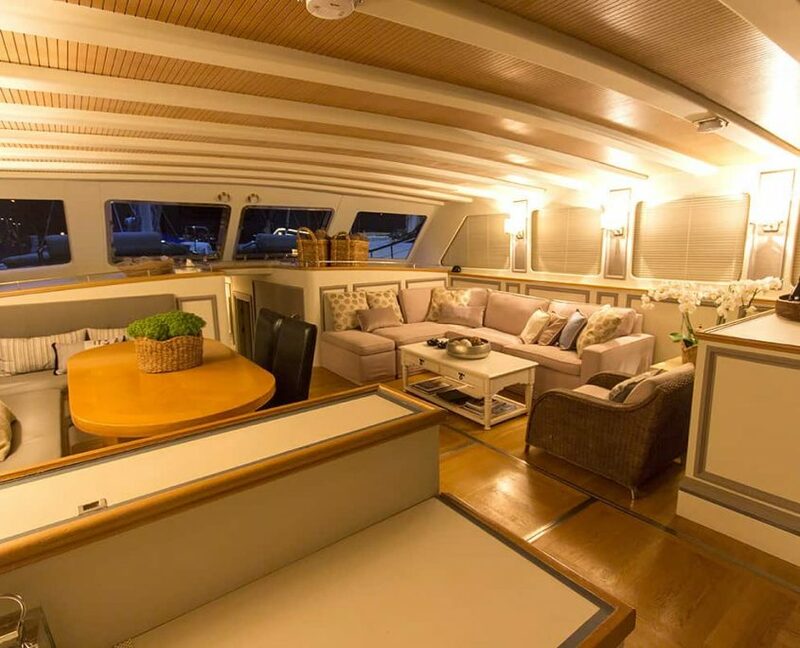 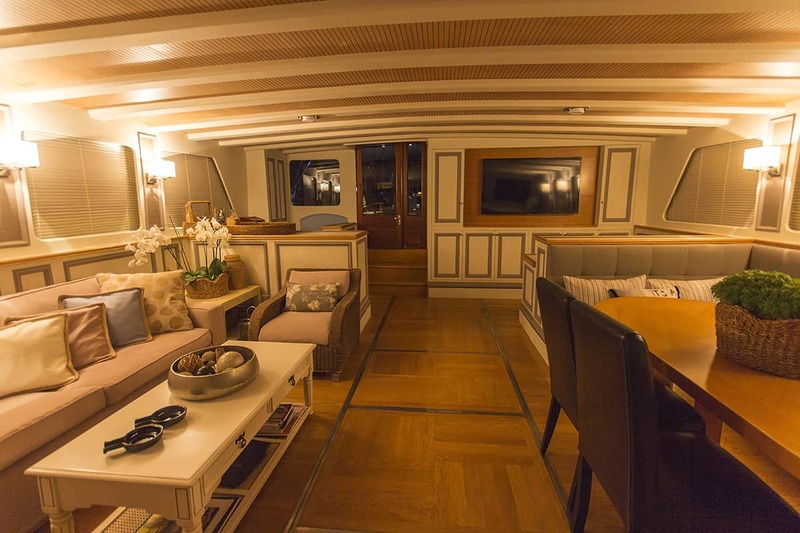 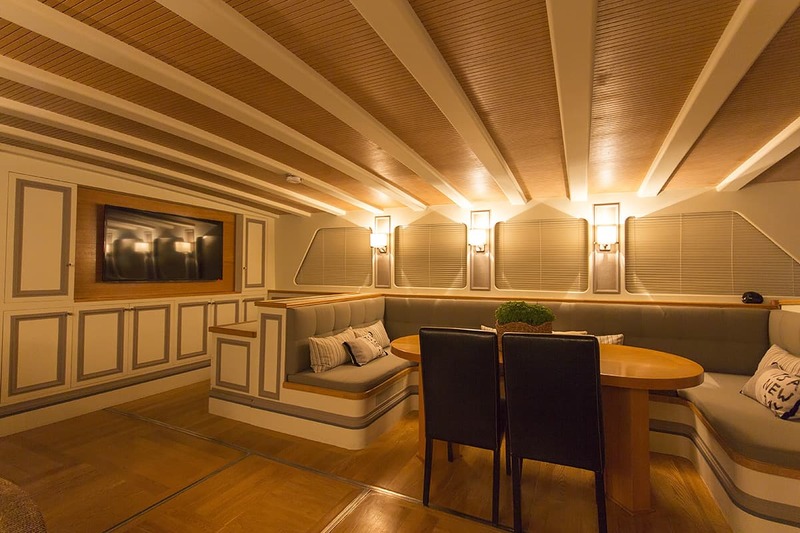 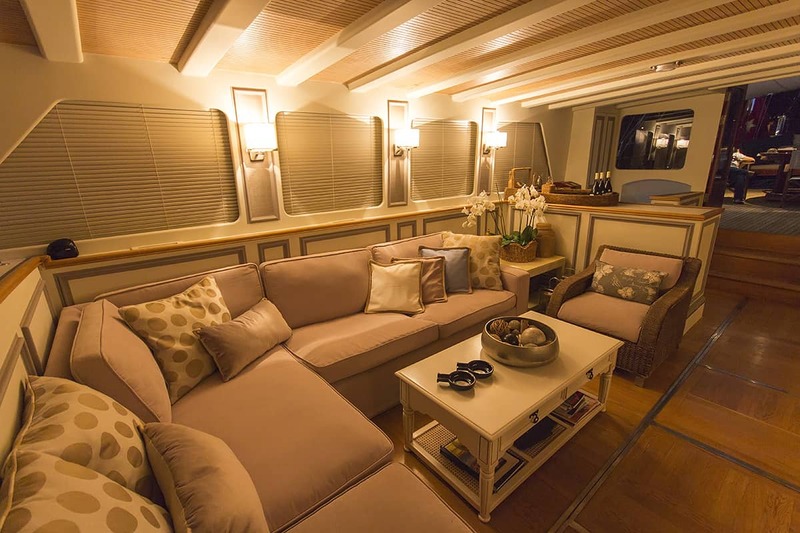 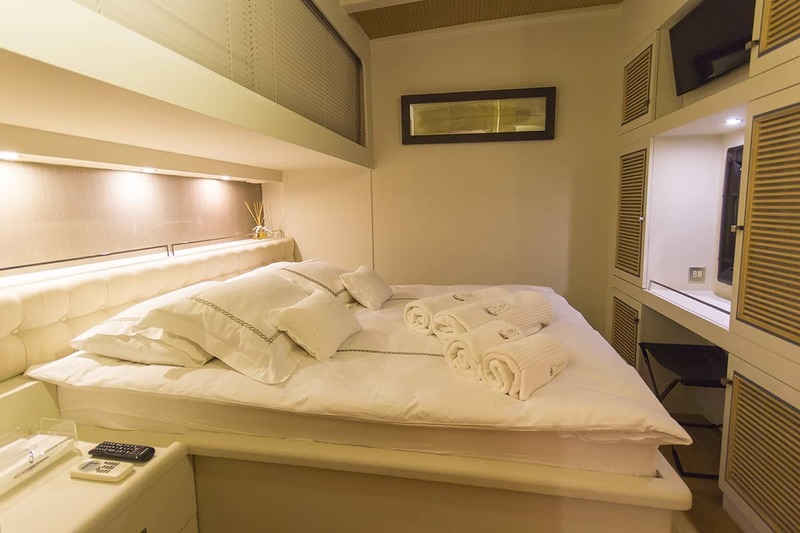 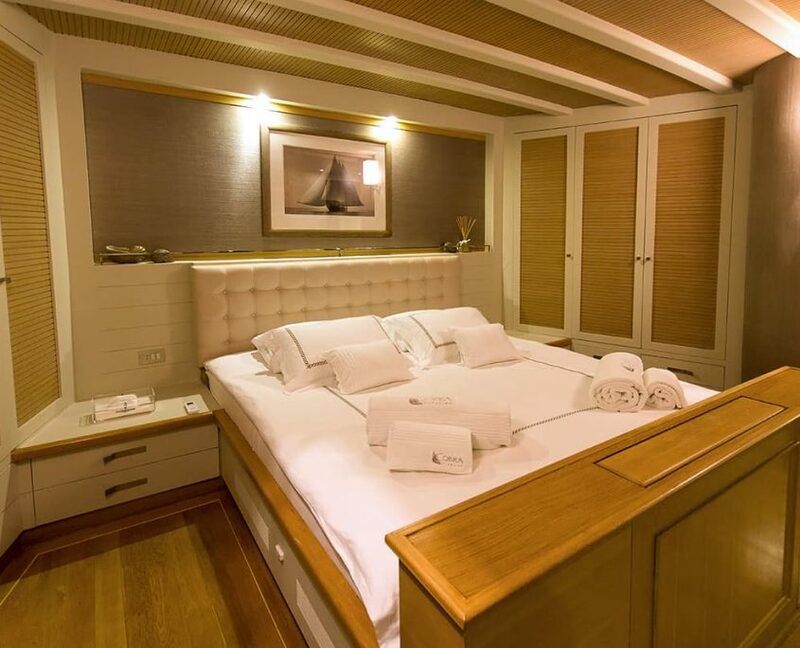 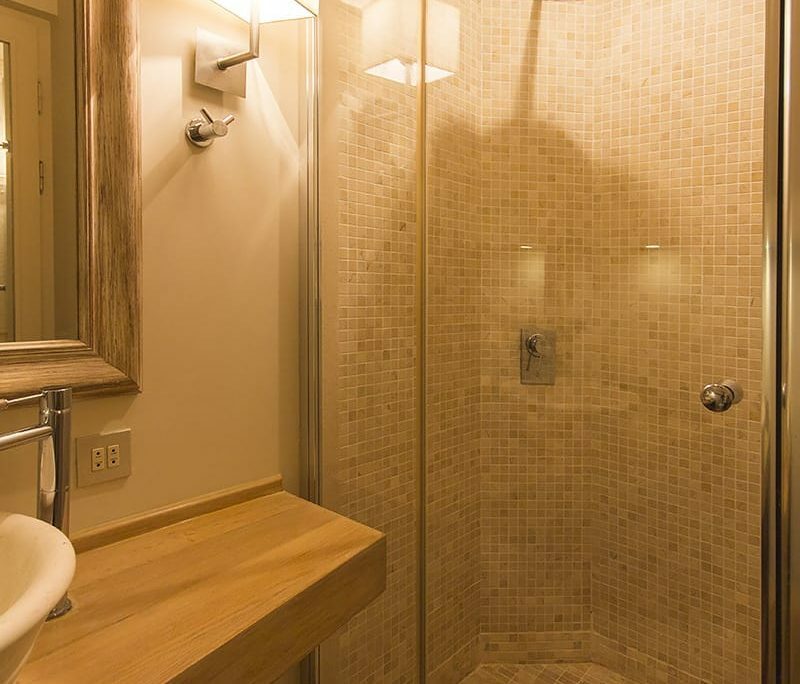 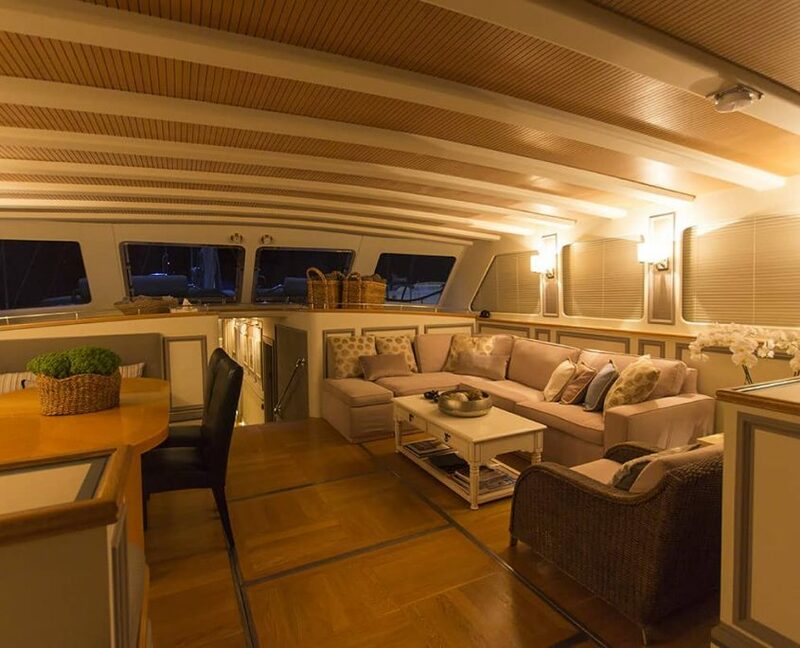 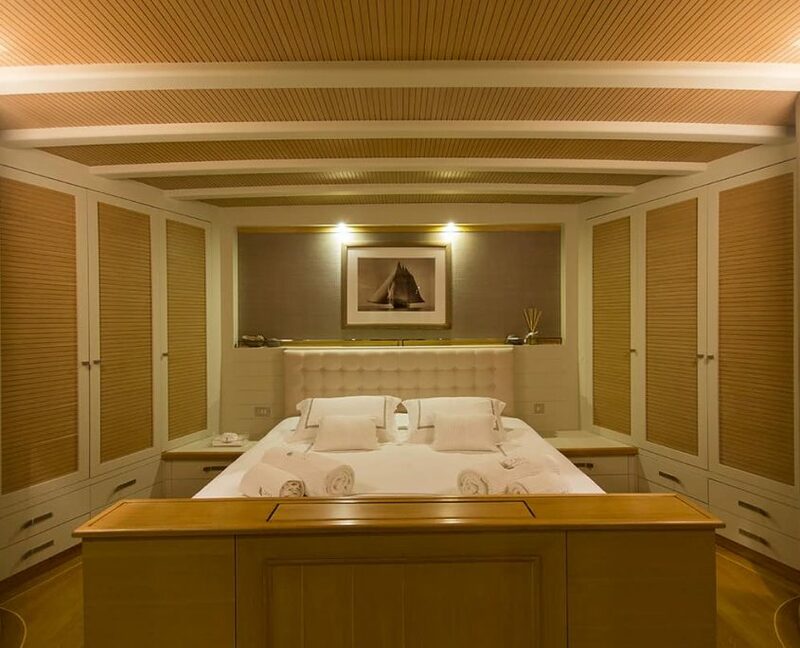 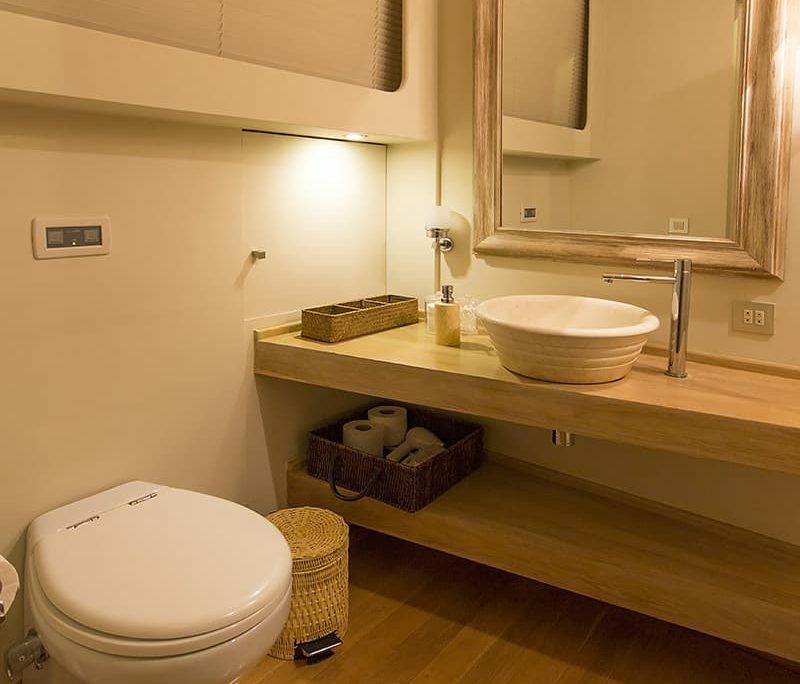 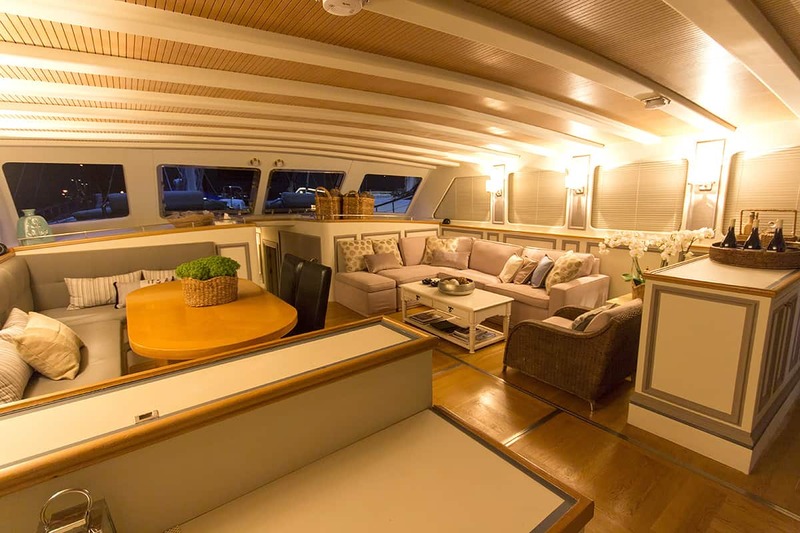 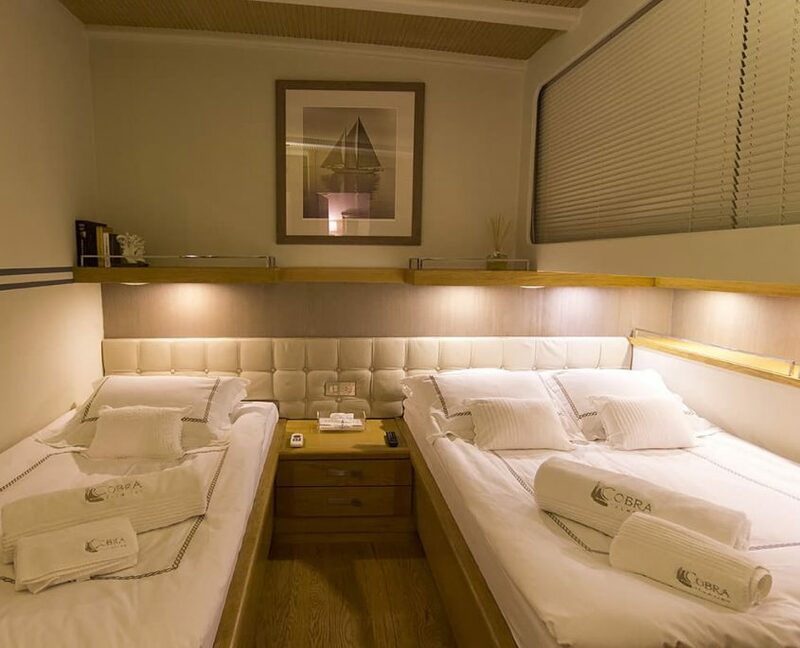 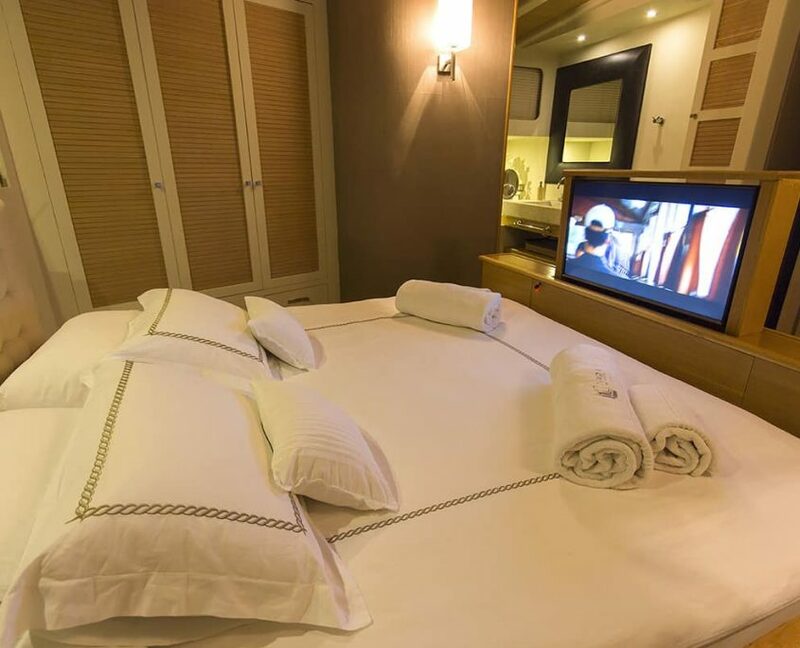 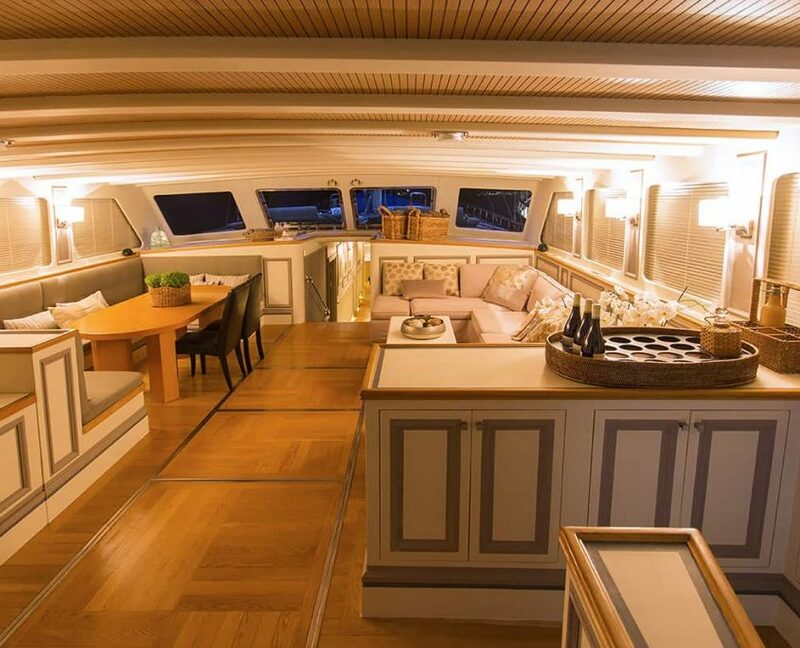 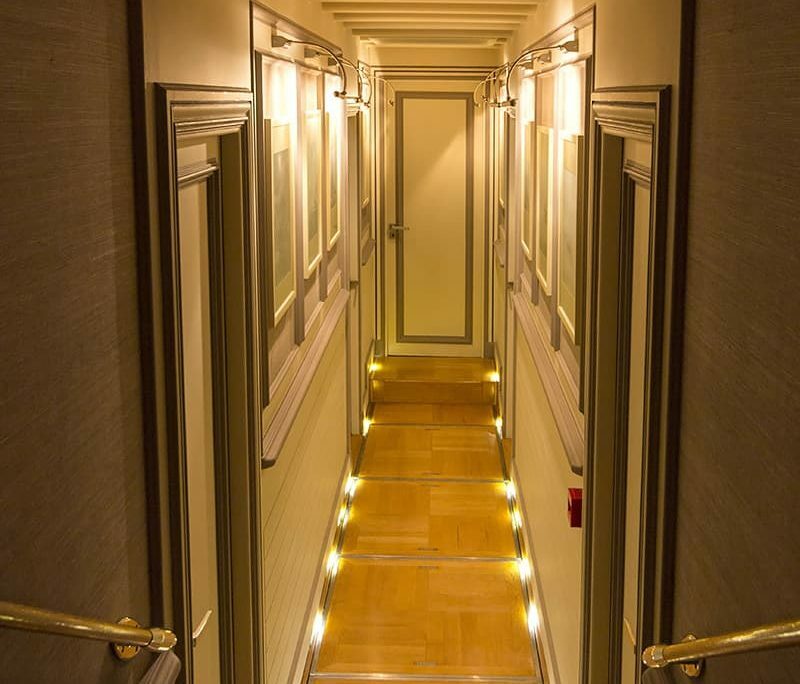 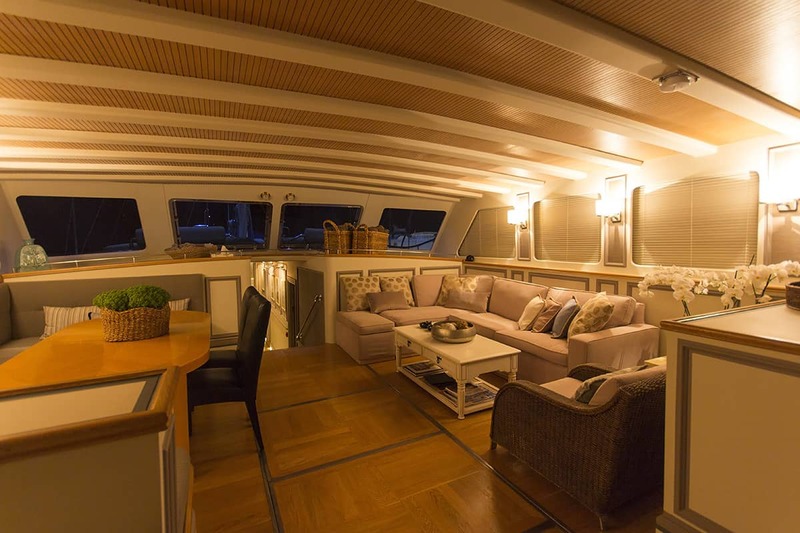 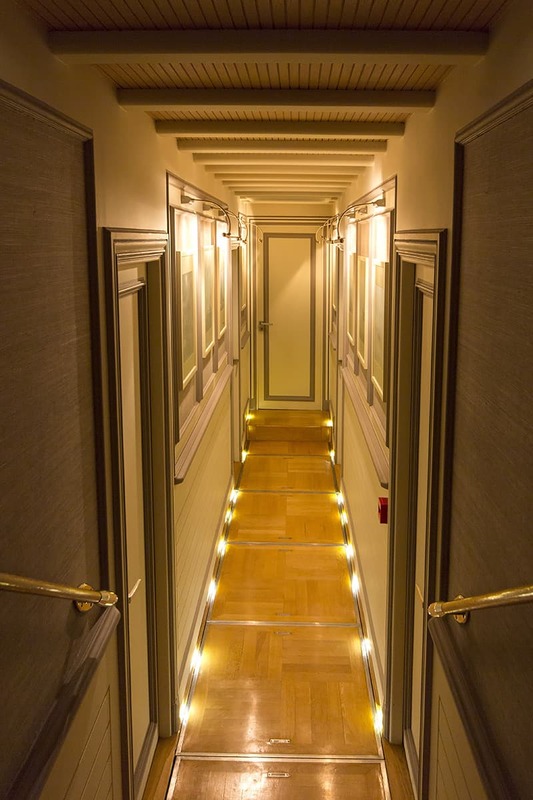 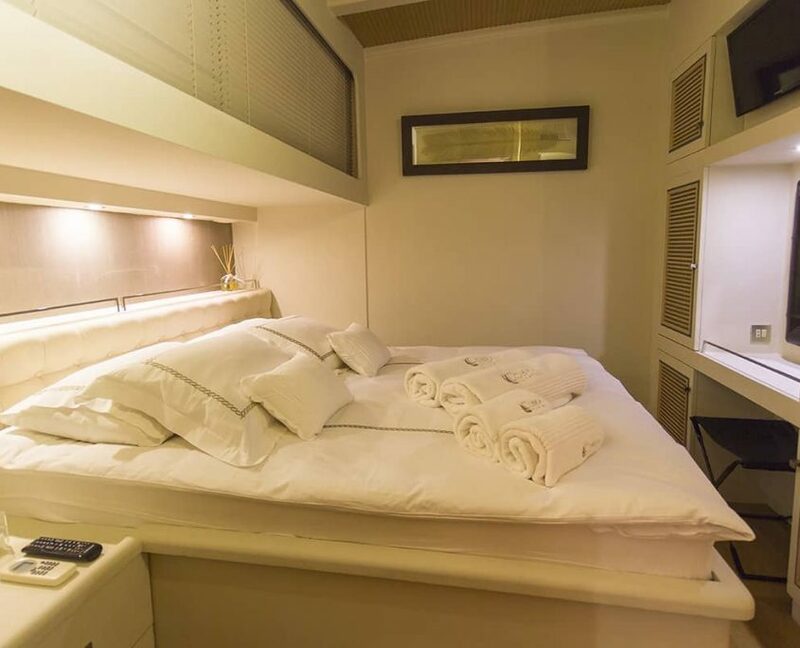 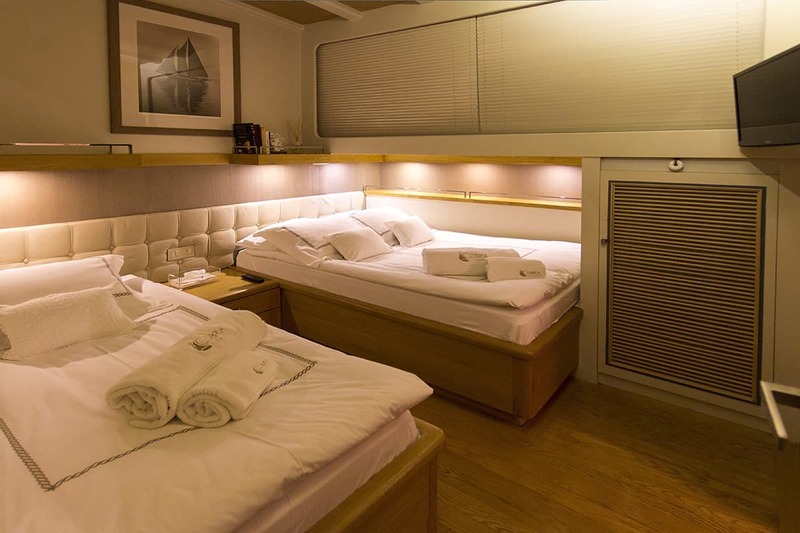 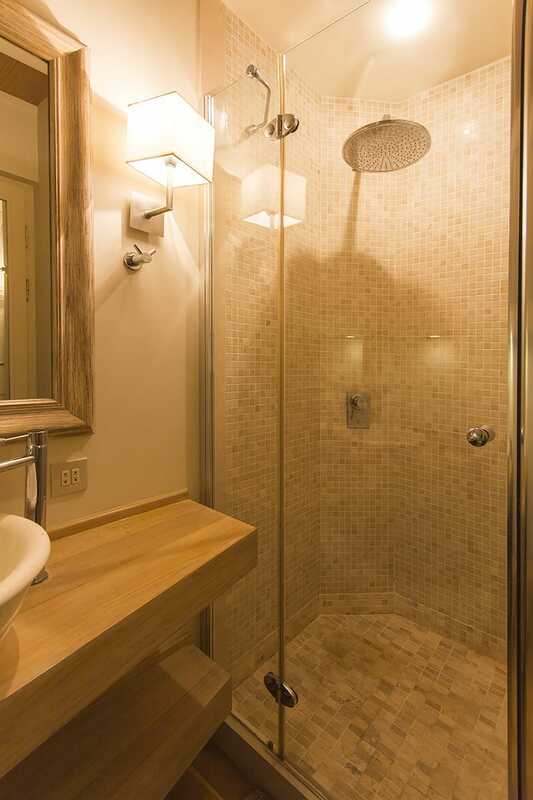 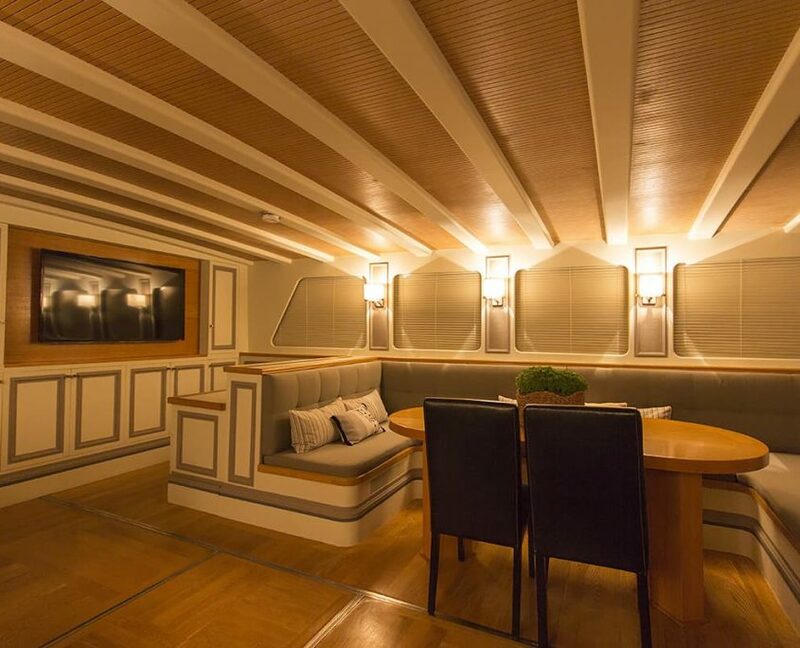 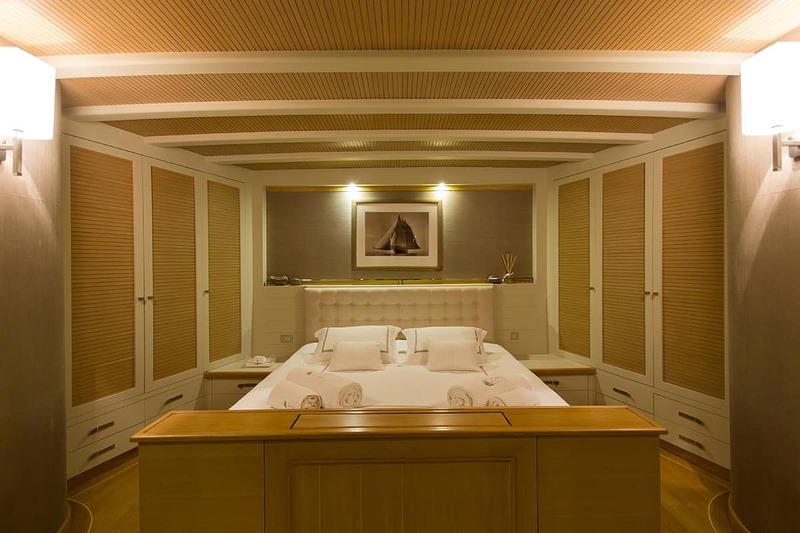 Inside the gulet, you will find spacious salon with comfortable sofa set and a large dining table.